Research - Viktória G Duda, Ph.D.
At the seminal 2nd International Congress on Consciousness I presented my paper "Therapeutic and Evolutionary Implications of Retrocognitions," which contains a scholarly analysis of past life regression cases. The main objective was to find out: how does a person's life change, when one begins to remember past lives. ​Due to the great interest this research has generated, I have decided to ​launch a new, even further reaching project. 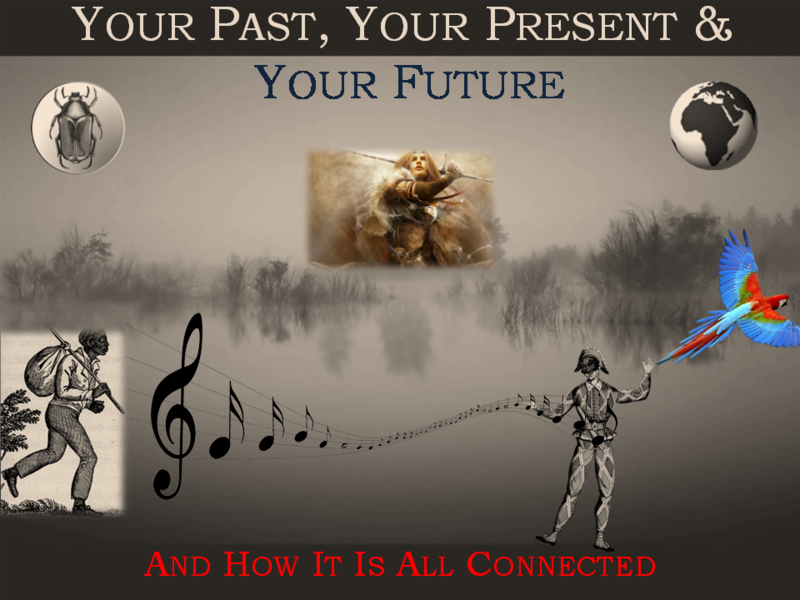 ​☼ the existential program which emerges from linking issues of the past, present and the future. ​☼ if you want to understand deeper the workings of our multidimensional existence. You may participate in this study, no matter where you are located on the planet. Sessions are conducted online, mainly via skype. Sessions can be held in English, German and Hungarian. ​☼ and give feedback on how the sessions effect your life and knowledge about yourself. Any results of the qualitative research which will be published, of course will be completely anonymous and your personal details will always be kept confidential. Before you commit to participating in the study, we will have a (free) informal consultation session where you can ask any questions. If you do past-life regression sessions as part of this study, my normal session fees turn into voluntary donations. This means that you may enter the study, even if you don't have the financial means to pay (or fully pay) for the sessions, but feel that you are particularly dedicated. Of course, if you are able to pay for the sessions or would like to donate to the study, that will be greatly appreciated (and upon request acknowledged in the publication). This is a leading-edge topic, for which very little research exists so far, therefore everything we do will hopefully become a valuable contribution to the science of consciousness. Thank you so much for reading, and hope to have you on board for the project, in whatever way you feel appropriate.